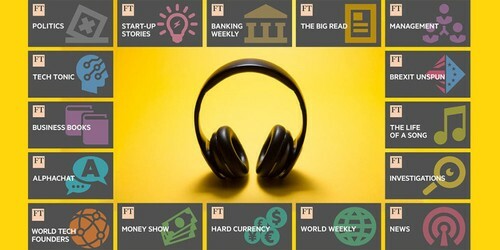 With over 600 journalists reporting from over 40 countries around the globe, there is a whole world of insight to be discovered on FT.com. 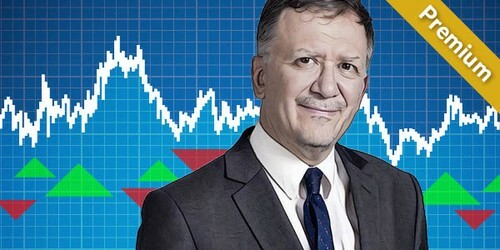 So, what's the best way get started on FT.com? 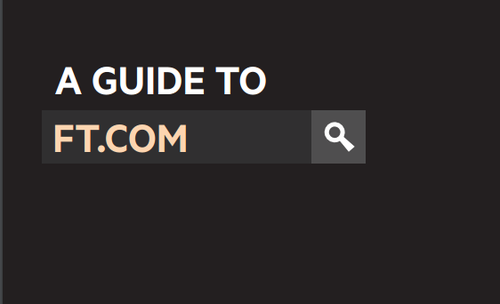 We have put together our top 10 tips for navigating FT.com to help you get the most from your subscription. 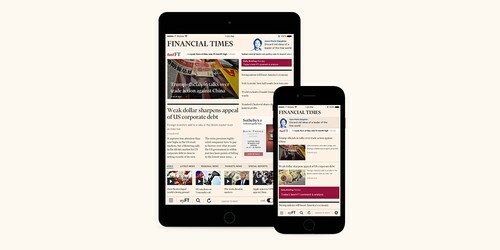 As of August 2017, a new FT iOS app is now available on the App Store. 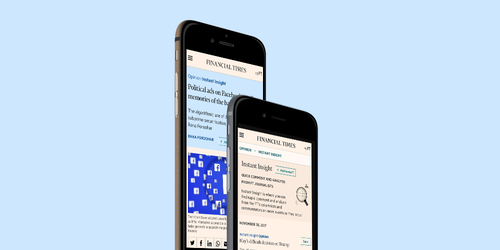 Mobile is our subscribers' favourite way to access FT news and insight and mobile traffic now accounts for over half of all traffic to FT articles. 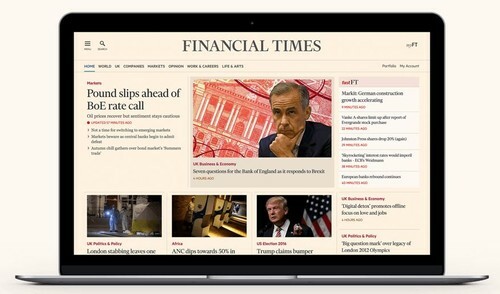 Because the new FT.com is here. 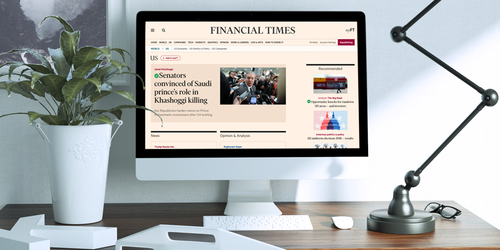 Our new website which is faster, clearer and completely mobile-optimised, will become your default FT.com on 5th October. 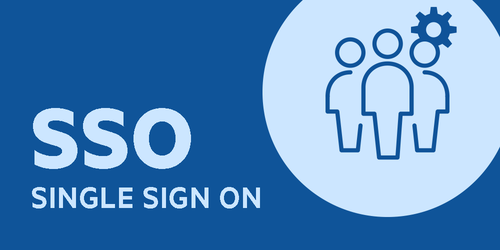 Throughout 2016, our subscribers have been invited to try out the new site and provide feedback. 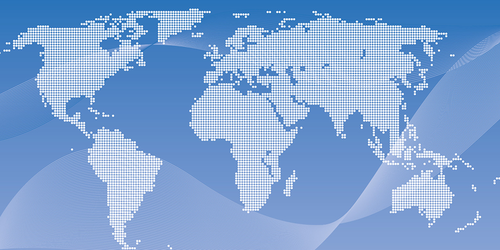 This feedback has been used to optimise the site and provide an experience that is completely tailored to your needs.